We begin our partnership to support and create a life -long love of learning with your child. We will be working together to help your child develops skills to build his/ her strengths, be successful in school and have a great start in life. 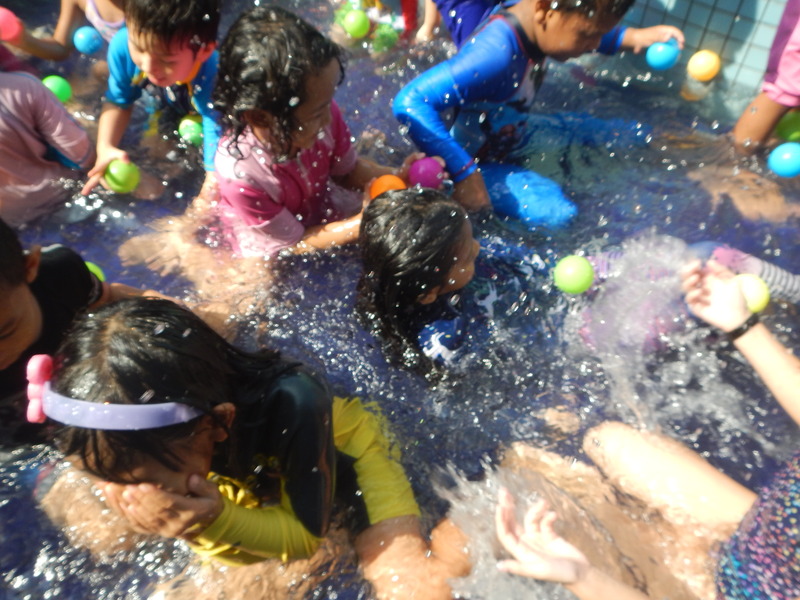 Our educational approach is towards play-based learning, and creativity in our holistic environment. This is a big step and an exciting time for you and your child. 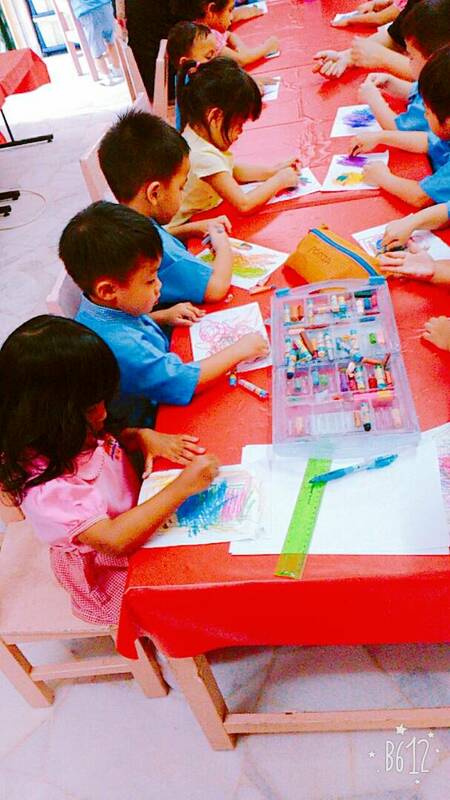 We are here to support you in preparing your child for the first year at the kindergarten. • Make the first day fun. • Get up in time so you are not rushing. • Talk about the fun things (s)he will be doing. • Take your child to the school. • Make sure your child gets to school on time and is picked up on time. • The first day of school is a big event in the life of a family, make it a positive one! • Introduce your child to a buddy from his/her class. • Give your child a hug and say goodbye. 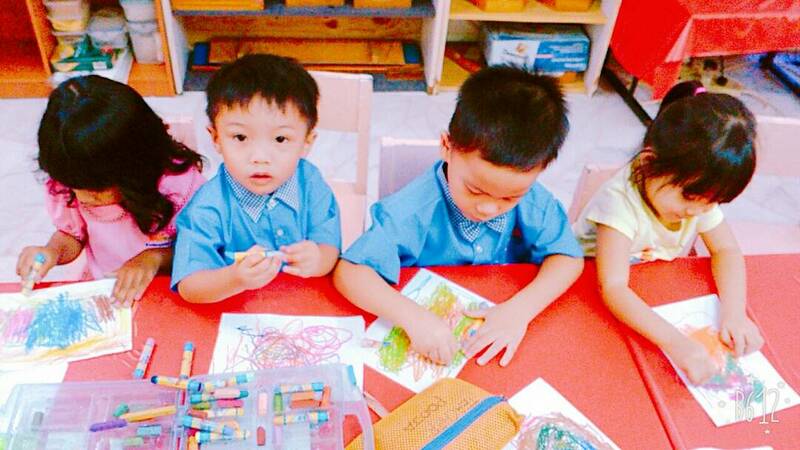 Children enter Kindergarten with different backgrounds, language, experiences, stages of development. They all need support and we work together to help all children be successful! How do Playschool Children Learn? 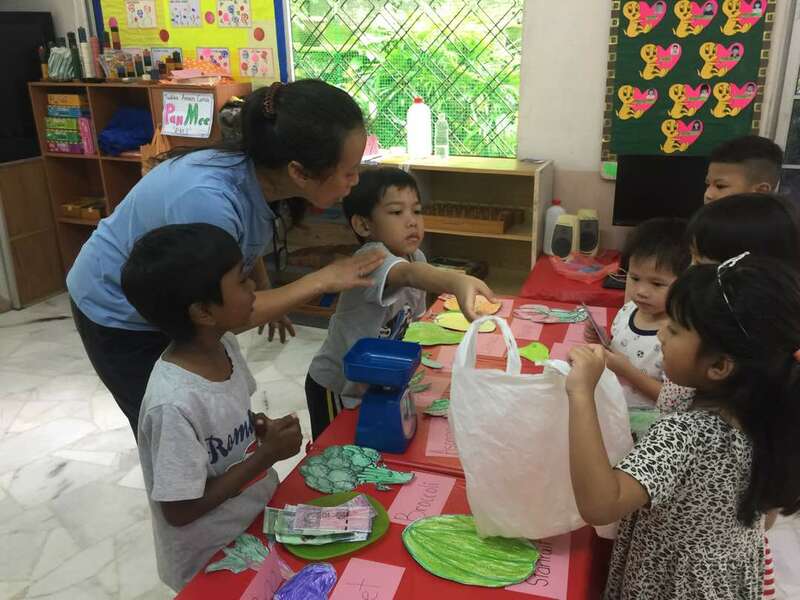 Teaching young children ages two to four, who come to school for the first time, is a great challenge but is very rewarding, especially at the end of each year every child becomes a confident and an active learner. S.T.E.A.M. 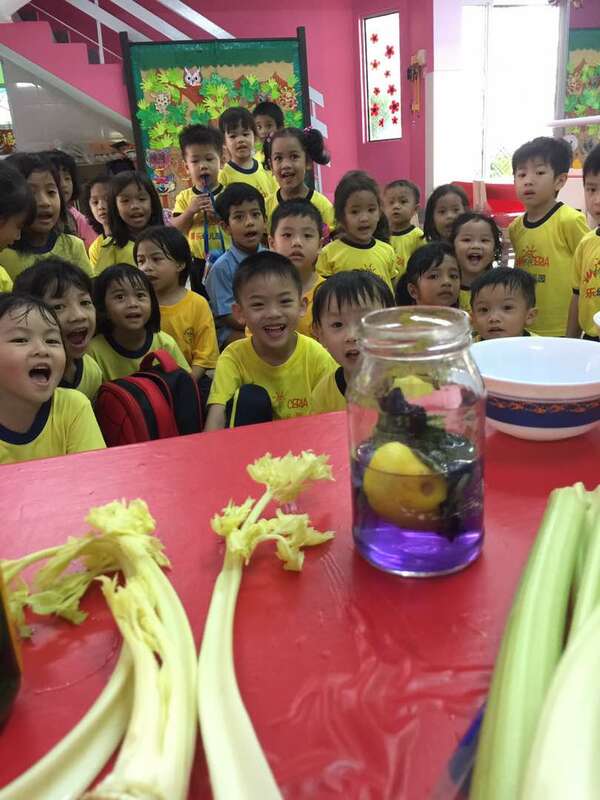 Learning is integrated into the Playschool program helps young children discover the joy of learning through foundational experiences, hands-on activities that encourage and motivate their interest and curiosity. 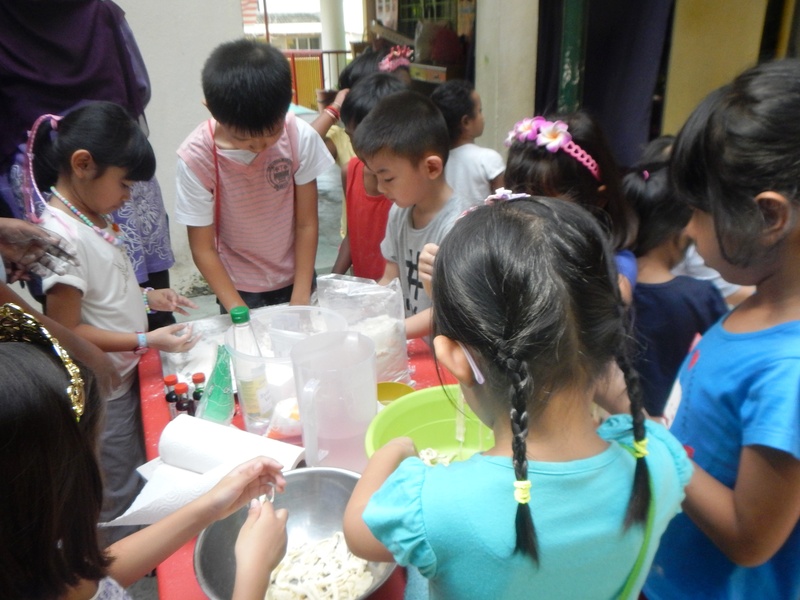 Inquiry Based Learing Encouraged children to ask questions, express ideas and to solve problems. As they begin to master their world, they develop competencies that will prepare them for life-long love for learning. Montessori approach 'learn by doing'. Children play and work is purposeful. All the materials are self-taught, so they can see and correct their own mistakes, as they manipulate objects and perfect their skills. Multiple Intelligence (MI) children learn through a variety of ways. Prof. Howard Gardner identifies MI as "Spatial, Bodily-Kinesthetic , Linguistic, Musical, Logical, Naturalist, Intrapersonal, Interpersonal and Existential Intelligence". Holistic Environment Inspires innovation, embrace diversity and celebrate achievements of our children every day. 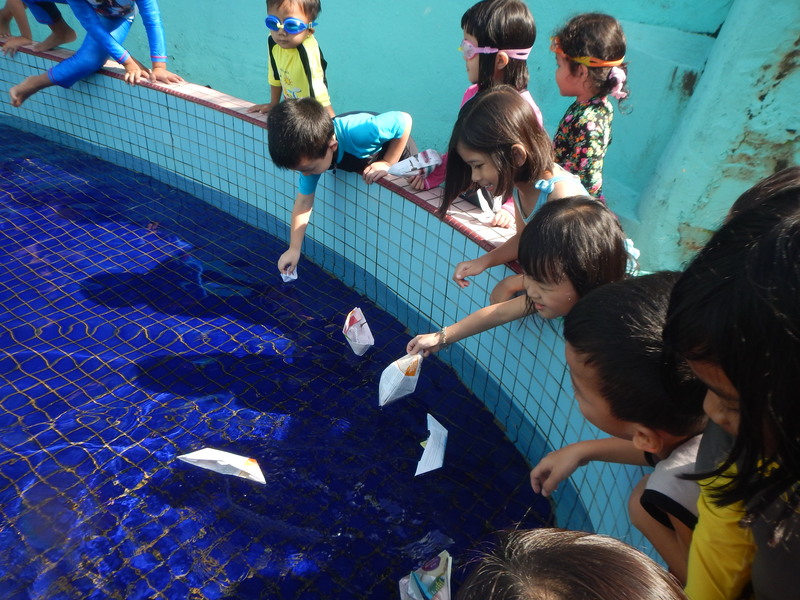 Our children find learning an Adventure, both Enjoyable and Fun! Registration: Open throughout the year on a space available basis. We keep our classes small. Call: 03-4107 0261 to make an appointment to visit the school. after my daughter was beginning to dislike the previous nursery. 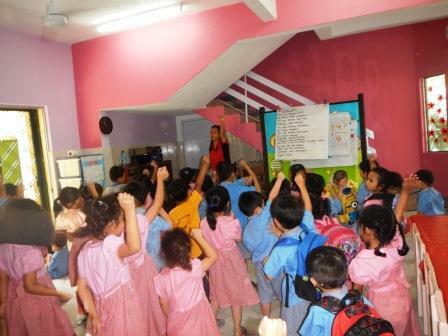 Tadika Aman Ceria has been an incredible experience for our child, Sabrina. The standard of academic excellence and the emphasis on moral and character development has far exceeded our expectations. The teachers are dedicated to teaching and caring for the children. Sabrina loves going to school, and she is dedicated to learning. We are happy, knowing that she is safe, respected and cared for. 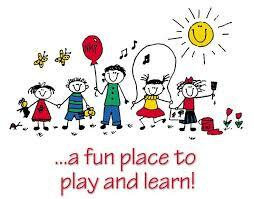 Playing, Learning, Growing Together & Having Fun!